If there’s one thing failing to pack my lunch day after day has taught me, it’s that D.C. is a fast casual metropolis (and that I should, for frugality’s sake, probably pack my lunch more often). But this, of course, is nothing new — fast-casual chains have been ascending to the top of the fast food hierarchy since the mid-2000s. Nevertheless, a more nuanced shift has been the rise in the customization-focused fast casual joints, which have popped up with greater frequency lately, and promptly been deemed (at least by me) “the Chipotle of *insert food genre here*.” For instance, there’s Cava and Roti, the Chipotles of Mediterranean; Vapiano, the Chipotle of Pasta; Shophouse, the Chipotle of Southeast Asian; and Blaze, Custom Fuel and Veloce, the Chipotles of pizza (all of which are within a dangerous 2-mile radius of my desk). Has a Chipotle employee ever stopped, mid-burrito, to ask about your day? Doubt it. That’s because Chipotle’s assembly-line operating model is a well-oiled machine built to get customers in and out the door. 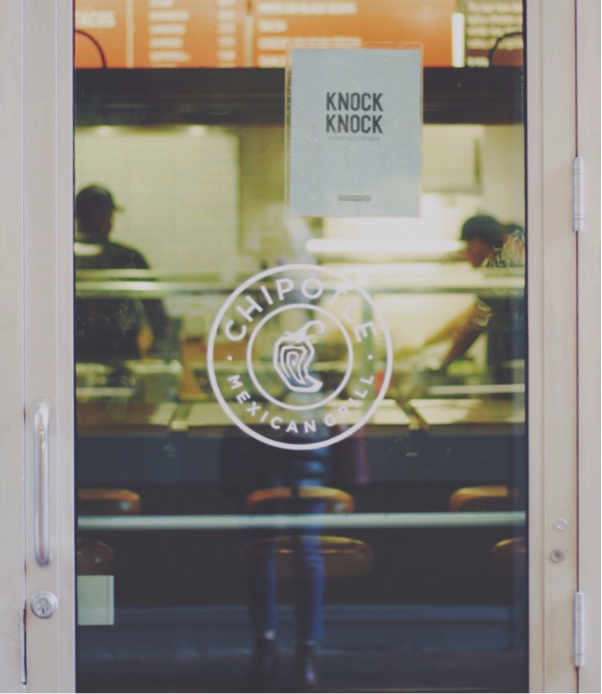 In fact, data shows that Chipotle’s more popular locations turn over about 300 customers per hour. Because sometimes, when you just need to order, inhale and inevitably regret a meal, you simply can’t be bothered with pleasantries. All of these chains offer high-grade, restaurant-quality food you need not feel compelled to change out of your sweats for. Nuff said. Because what do I want more than an entire pizza right now? An entire pizza that’s utterly and unapologetically mine — crust thickness, sauce selection, bizarre topping combination and all. And according to studies, many of my fellow Millennials share this sentiment. If there’s one thing I resent even more than being denied the ability to tailor-make my lunch, it’s being bombarded with far too many menu options. 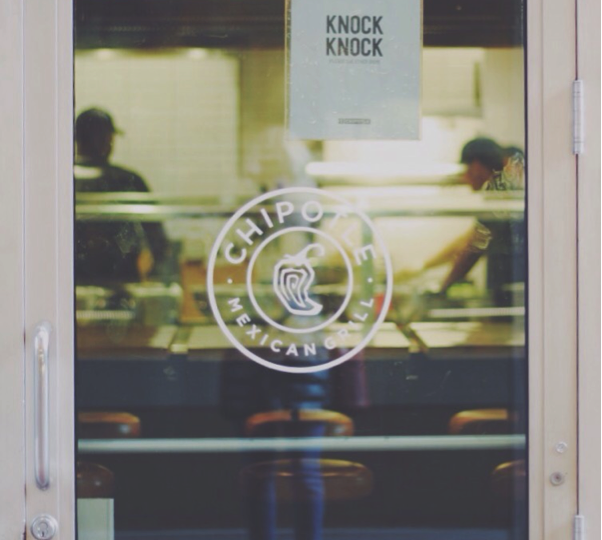 That’s why Chipotle and Chipotle-style chains tend to keep it simple when it comes to their offerings. White or brown rice? Black beans or pinto? Guac or self-loathing? While the combined possibilities are endless, the individual decisions are straightforward. And finally, you get a high ROI. Have you ever plugged your Chipotle order into the company’s nutrition calculator? It’s not for the faint of heart. Bottom line, the total calorie count of my usual burrito bowl is equivalent to a day’s worth of food. Hence Chipotle and its counterparts, despite having slightly higher price points, pack an undeniable bang for your buck. Still not satisfied? Check out one of literally dozens of instructional guides on how to double your burrito size without spending an extra dollar.